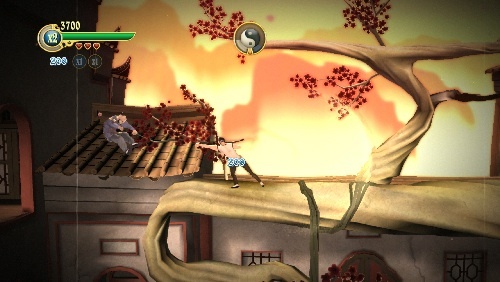 The two player co-op 70's style Kung-Fu beat em up, Invincible Tiger: The Legend of Han Tao, is set for a release this August on the Xbox Live Arcade and PlayStation Network. At a recent conference in England Blitz Games, the game's developer, showed off and unveiled details about the game. The title will ship with a 3d stereoscopic mode which requires special glasses to take advantage of. Invincible Tiger: The Legend of Han Tao will cost 1200 or $14.99 when it arrives next month. Page created in 0.5405 seconds.